Free Software Friday is our regular Friday feature here at the dBs Music blog. Often imitated but never duplicated. We'll dig the depths of the music production and media webosphere and discover what downloadable freebies are worth double clicking each week. This week we're shining a light on an often overlooked synth designed for very tight and sharp electronic sounds, great for modern EDM, glitch and bass styles. Although there are plenty of tweakable controls for the synth itself and the fully featured FX section, it all feels pretty easy to use and a decent bag of presets also help get you started quickly. Check out the demo below to hear it in action. 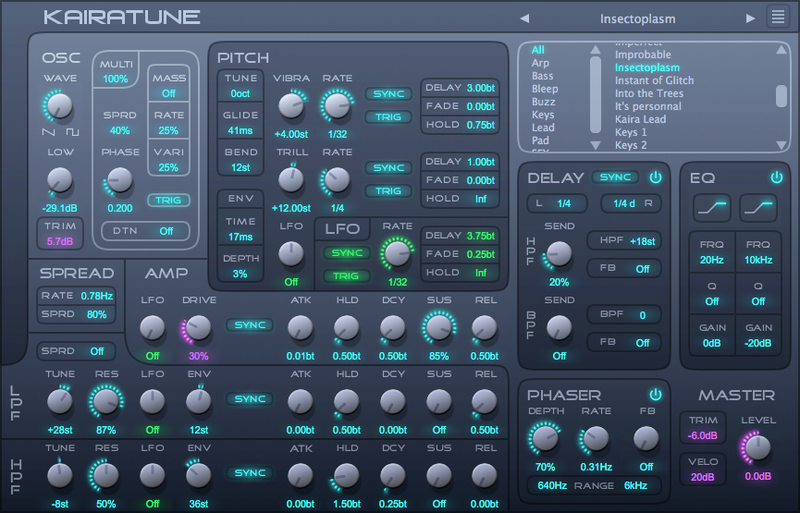 Grab this synth for free after the jump, it's available for both Mac and PC.